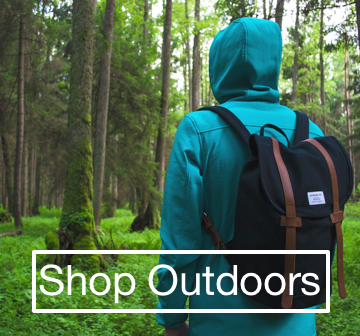 This is the Boys 4 Adventure Cornwall Guide - your essential directory for all things related to Cornwall tourism. 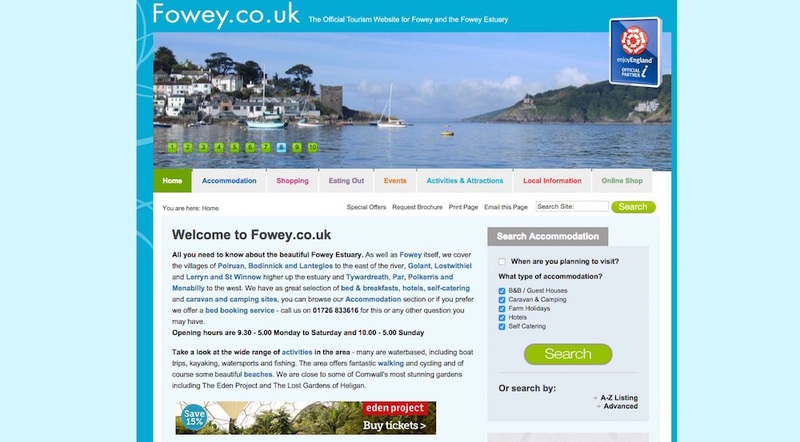 On this site we feature the very best hotels, cottages, campsites, visitor attractions, restaurants, activities and other things to see, do and experience while in Cornwall. 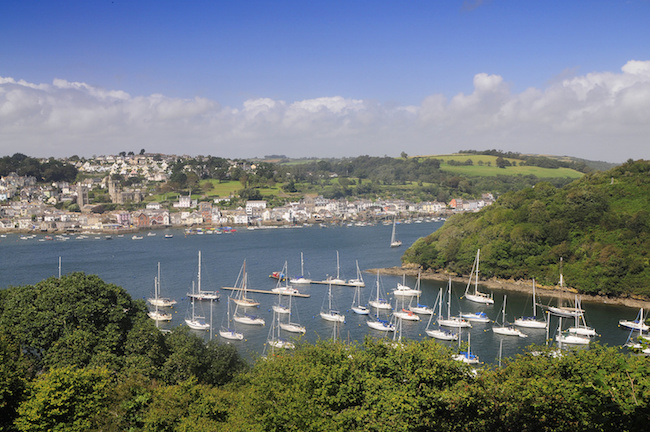 Cornwall is a picturesque and popular holiday and mini-break destination in South West England. Famous for beaches, pasties and surfing, Cornwall is also an epicentre for culture, gastronomy, adventure and stunning landscapes. Please use this BIG guide to Cornwall tourism businesses to plan your next trip to this cool corner of the country, whether you are planning a family holiday, a romantic weekend away or an active break with mates. Going on a holiday is all about creating memories that you will be reliving for many years to come. In the UK, there’s no other place that is frequently visited not only by local Britons but by international tourists as well than Cornwall. 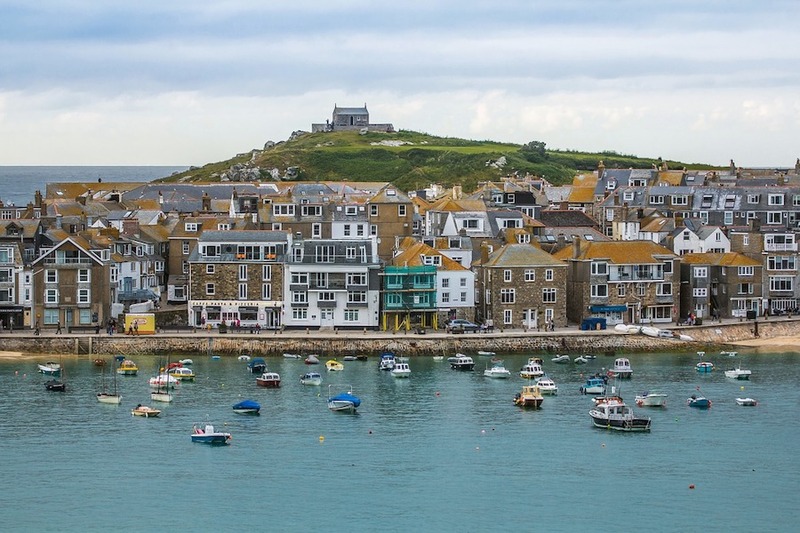 With its fantastic beaches, superb cuisine, and rich cultural heritage, this southwesterly region of the British Isles is a natural magnet for holiday merrymakers and casual tourists alike. In case you would like to make the most out of your Cornish holiday, it is important to really be prepared for it. 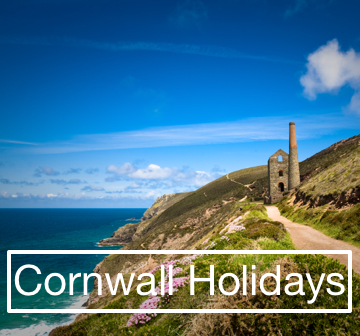 Here’s how to plan for the perfect Cornish holiday. 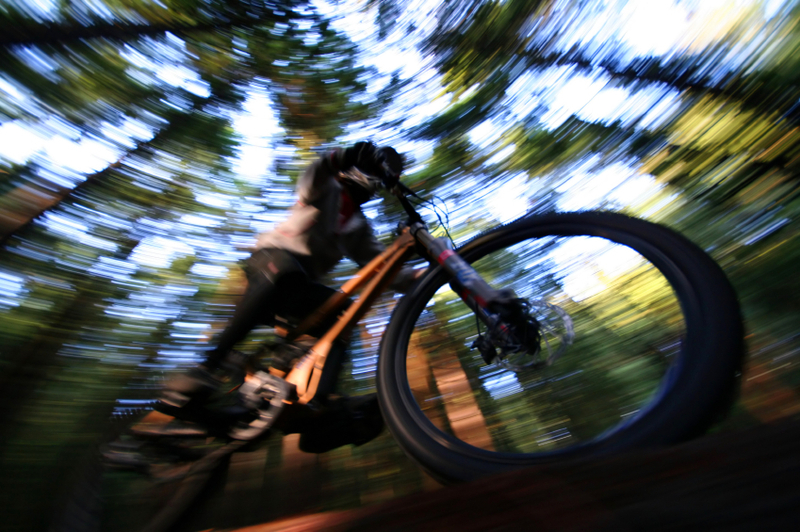 Determine what you want to experience. 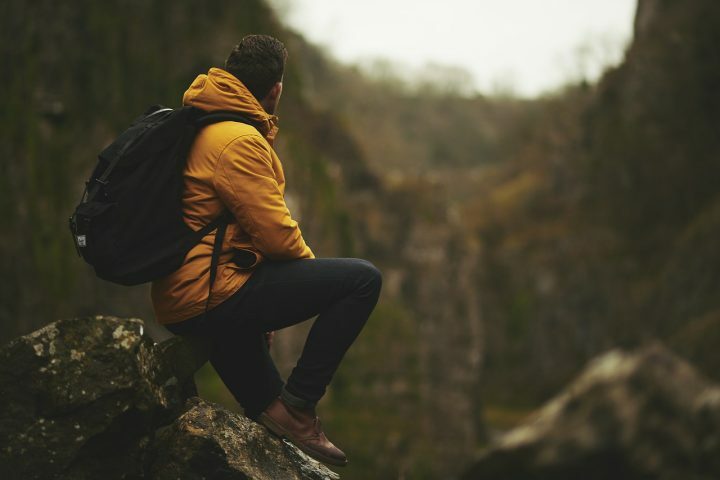 Everybody wants to take a break at a price they can afford, and relax in peaceful country surroundings, enjoy wide open spaces, the sea, secluded coves and picturesque towns and villages. Artists in Cornwall have a field day in the peninsula county of England because between the granite cliffs and the busy harbours, they open our doors to the beauty of Cornwall. Kurt Jackson is a contemporary Cornwall artist with experience in environments and cultures. He uses a range of materials and techniques to present us with inspired works of art depicting the endless beauty of Cornwall. 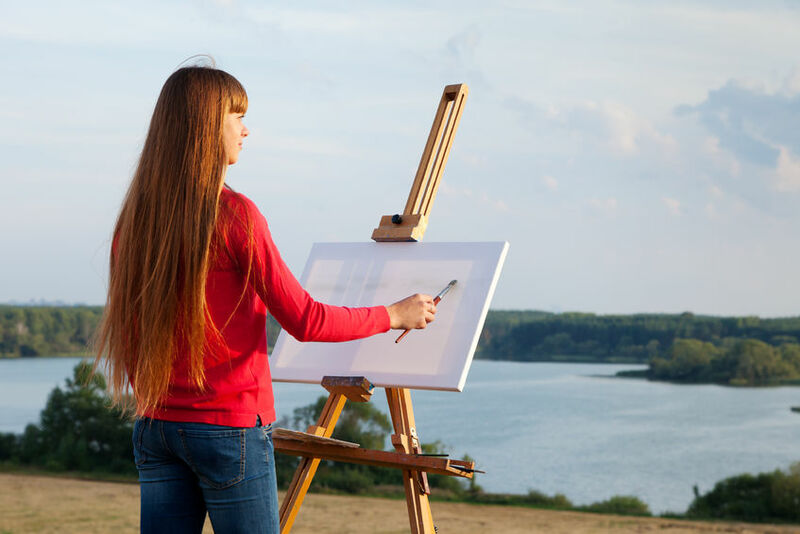 There are heaps of talented artists in Cornwall who sell their art work locally, and the thriving art scene in Cornwall inspires visitors to the area to visit art galleries and even book an art lesson or two. There is a lot to love about Cornwall. From its rich history to its natural wonders, the county is brimming with great attractions to explore and activities to experience. 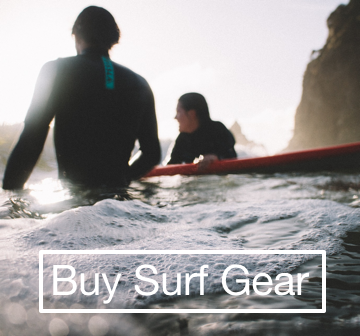 Whether you want to surf, take a walk or enjoy some of the best dishes in the city, Cornwall stands ready to accommodate your every need. 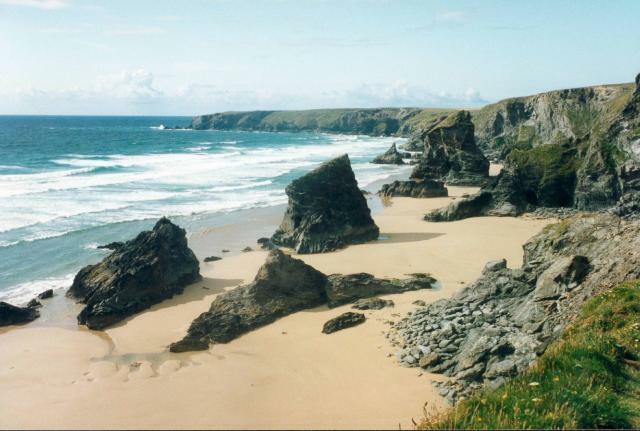 Cornwall also has some of the best beaches in the world. 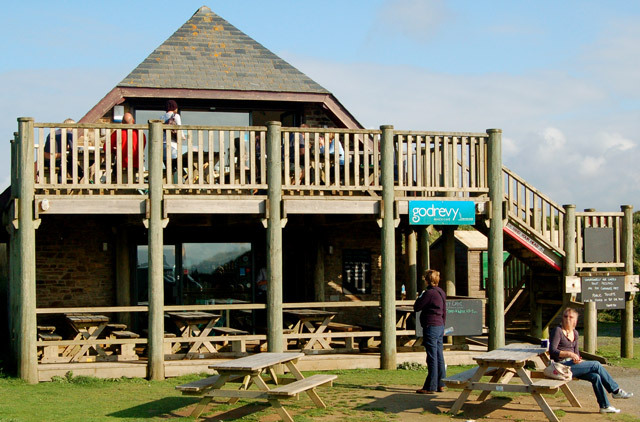 And when you combine the sublime views of golden sands, crashing waves and breathtaking scenery, with fun, tasty food a these beachside Cafés you are guaranteed a memorable experience. With such a wide variety of restaurants and Cafés on offer, most of them perched in glorious spots along the coast, it’s hard to refine the selection into a short list.